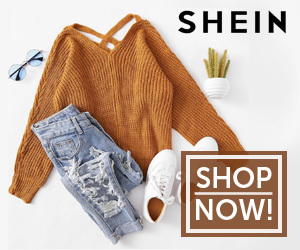 Calling all fashion enthusiast! 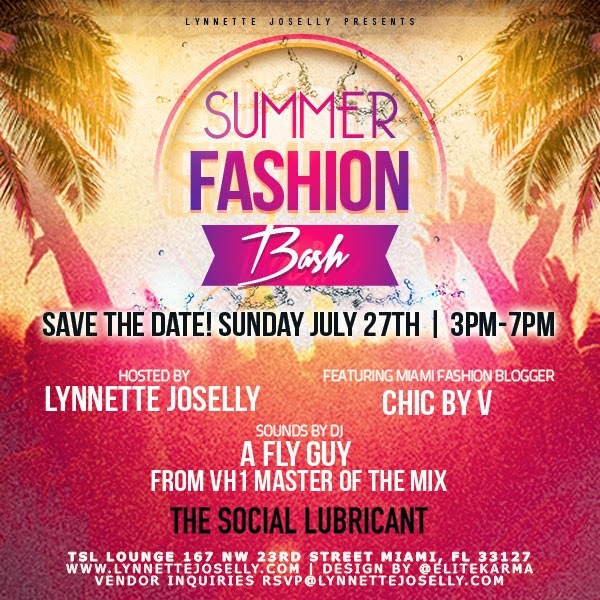 July 27th 2014 join me and other fashion bloggers in a Summer Fashion Bash at the TSL Lounge. The day will be filled with fashion, makeup, hair, and music! Come see each blogger show her style on the runway and mingle with fashion lovers.